In Los Angeles, winters tend to be mild. The average annual rainfall, meanwhile, is at 14.93 inches, although it can go lower than that during dry months. Even so, runoff could still be a problem for property owners. Your landscape should hence be made ready for rain and the winter as well. All this said, artificial grass makes for an ideal outdoor flooring or landscaping solution. Modern turf grasses are water permeable. They are designed so that rainwater will safely seep through the perforated grass fibers. In natural grass, potholes are a common sight and water can lay stagnant. With an artificial grass in place, you can keep peace of mind there’ll be no brown or bald spots in your yard. No standing water then where mosquitoes could breed. The artificial grass also doesn’t get slippery when wet, which is great for families with kids who enjoy playing under the rain. Even your pooch can happily run around the yard when it rains and let inside your home afterward without you worrying about cleaning up. Their paws will remain mud free. The artificial grass turf also wouldn’t stay wet for too long. 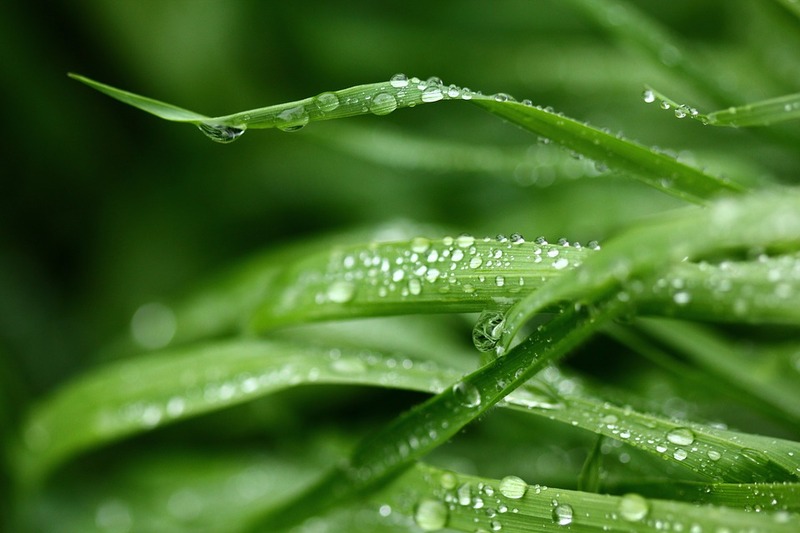 Exposure to rain also helps as it reduces the need for you to spray water on the artificial grass turf surface. If your area, meanwhile, endures snow, the artificial turf will also be able to do just fine. You can let the ice melt for the water to drain through the holes. And should you need to remove snow or ice from the grass, you can always use a plastic shovel to get the job done. Rain or snow, your artificial grass will continue looking great. When properly installed and taken care of, it should last you a good 10-15 years.